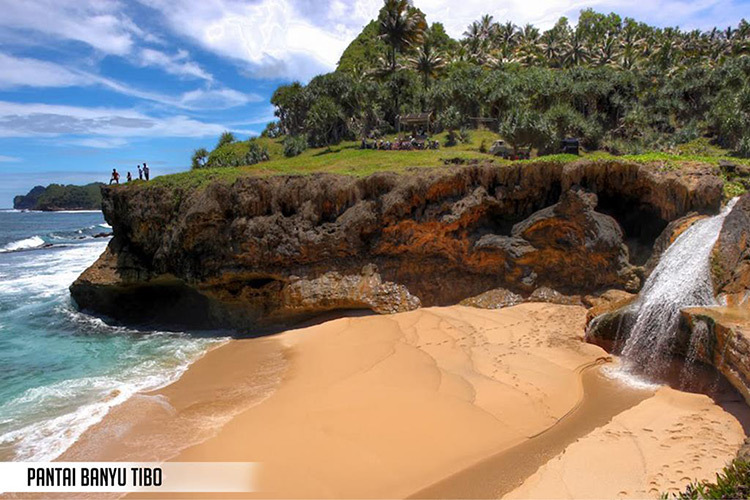 Pacitan Regency regional is 1389,87 Km width, which condition of physical nature is mostly consisted of hilly that is about 85 % in form of small mounts. Pacitan Regency is located in Java Island South Coast and abut on Central Java Province and Yogyakarta special region. It is also the gateway to West Java with physical mountain condition of lengthwise chalk from mount kidul to Trenggalek faced to Indonesian Ocean.